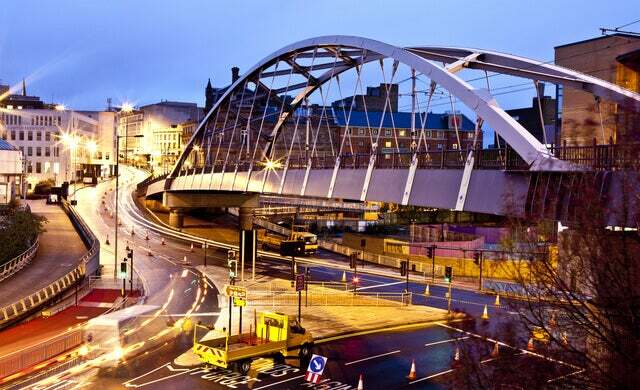 Newcastle takes the lead as the best place to work in the UK, leaving London in its wake. Following our index of the UK’s top 25 cities to start a business, we launched a study into the country’s best places for all the things that make the daily grind that bit easier: getting to work (without breaking the bank), co-working spaces, supermarkets, and of course, plenty of outlets to get our caffeine fix. The results are now in, and we can see that Northern cities top the charts, with the five best cities for work all sadly out of reach for southerners. Newcastle is probably better known as a breeding ground for football fans than happy workers, but for the things that matter most to a work life balance, it’s the star of the UK. 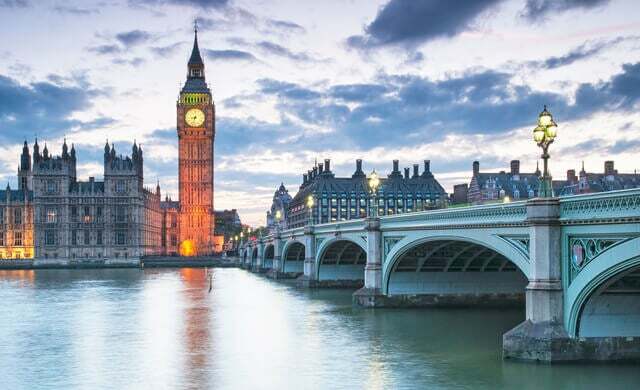 London came first for almost everything in our survey, but its sky-high prices bumped it down the leader-board to a surprising sixth place, leaving the rest of the UK to shine. Newcastle came out trumps across the board, and even delivers great value for money. Transport was a key factor in winning the race, and Newcastle is a tough city to beat here. With monthly travel cards averaging just £50, Geordies are saving a bundle on getting to and from work (poor Londoners are expected to fork out around £130 a month). 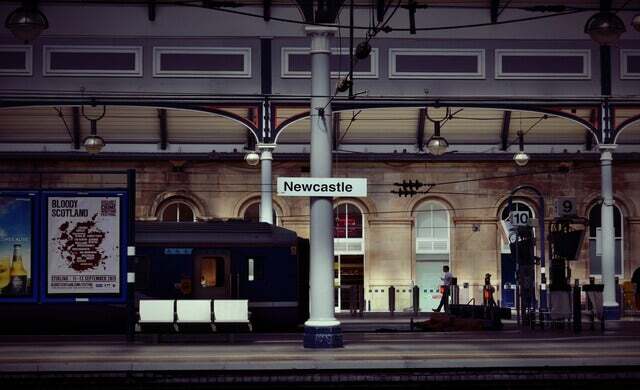 Newcastle is also one of the very few English cities to boast a metro, helping to secure its spot in the five best places for transport in the UK. And when a hard day’s work is over? Newcastle is still the place to be for winding down, thanks to over 800 bars. 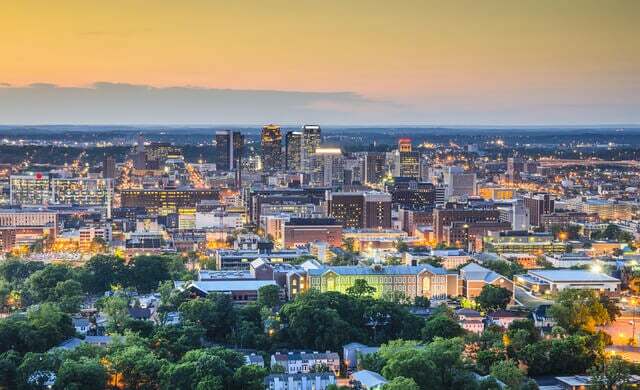 With a population of nearly 2.5 million, Birmingham is the UK’s biggest city outside London. 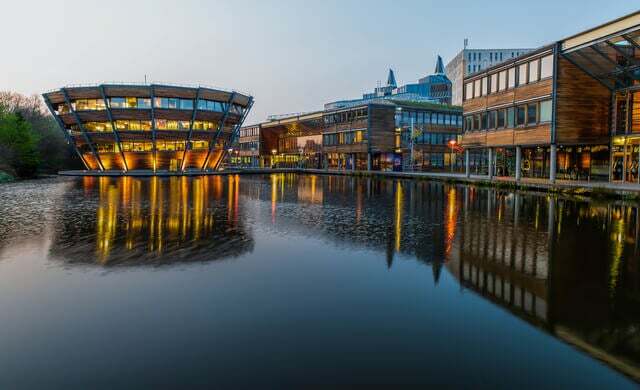 In our study, it is also the second best city for work, and one of our top ten places for starting a business. Birmingham has been on our radar recently as a hub of co-working spaces – it’s currently on 15, and counting. And with more coffee shops than Newcastle, there are more than enough options for work away from the office. Manchester comes in a very respectable third place, following its top three ranking for most factors: number of coffee shops, bars and supermarkets, but especially when it comes to transport. 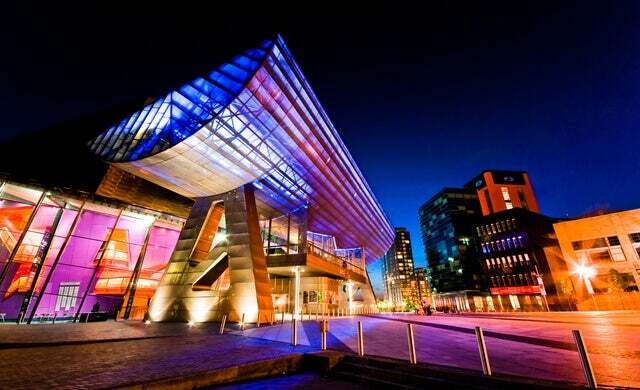 Manchester really goes the extra mile when helping to ferry its dwellers around, either on its own Metrolink tram system or one of the city’s many train stations – with an impressive 98 stops, it’s beaten only by London. The only downside of revealing this survey is that now Mancunians have almost no good excuse not to get to work on time. Can a city have too many bars? Sheffield finds that sweet spot between work and play, balancing more than enough bars, cafes and supermarkets with affordable transport costs at around £50 a month. 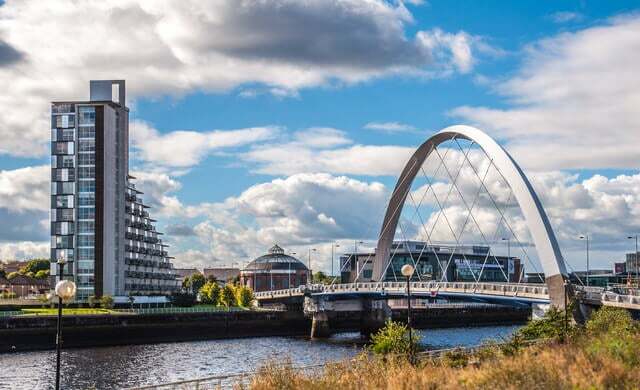 Glasgow is the only Scottish city to elbow its way into the top five places to work. We just hope that with over one thousand bars (third place, behind London and Manchester), it’s still possible to get some work done. All that action comes at a cost, and that’s where London falls down. Just getting to work sets most people back over £130 a month, more than double other popular work hubs like Newcastle, Birmingham and Manchester, which all made the top three. That said, the growing trend of co-working spaces is where London really stands out. The capital has a whopping 212 shared working spaces – that’s head and shoulders above the UK average of just seven. At Startups, we’ve enjoyed witnessing the rise of the sharing economy, which is what still makes London such an innovative and exciting place to work. 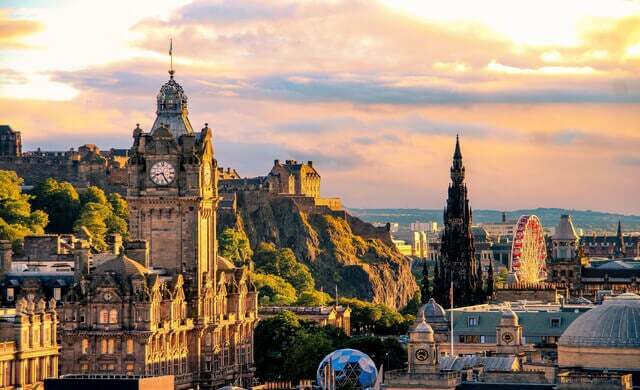 Edinburgh isn’t just one of the UK’s best cities for work. It also happens to be the Number One destination for starting a business. Scotland’s capital has the second highest number of coffee shops (nearly 500), and almost twice as many bars for when it’s past coffee-hour. But it’s also home to some of the UK’s fastest-growing businesses – plus 14 co-working spaces, so you can rub shoulders with them. Solidly in the top ten is Nottingham, former home of Robin Hood, and now a whole series of well-looked-after workers. This urban centre has a good mix of transport links that go easy on the purse strings, along with 11 co-working spaces to choose from. 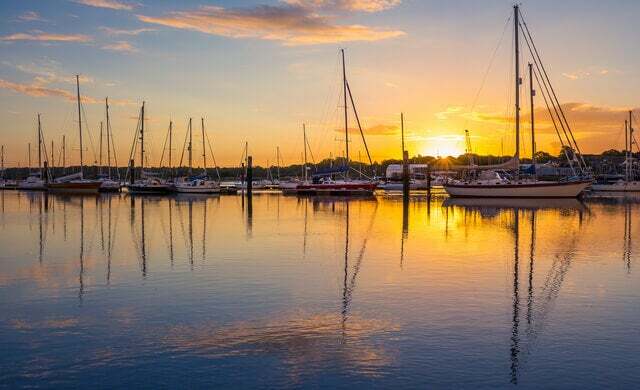 Southampton is the go-to work city for those who aren’t bringing in the mega bucks, but still want a decent quality of life. It has one of the cheapest monthly travel costs (around just £40 on average), and plenty of food and drink places to spend your extra change on. 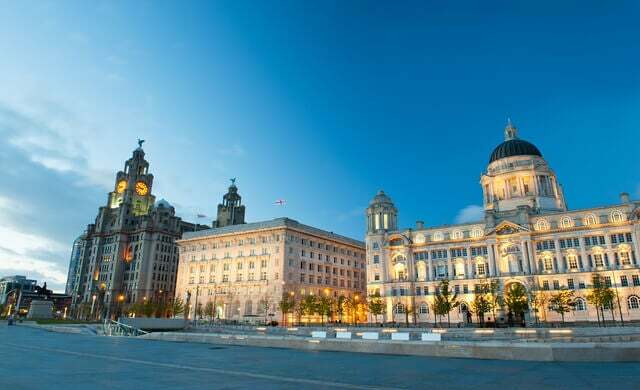 Avid Startups readers may remember Liverpool as the third best place to get your business off the ground. And it’s good to know that even years down the line when your start-up is flourishing, Liverpool will still be a fantastic city to work – and find great workers – in. Now we’ve seen the cream of the crop, which cities are crowned the worst places in the UK for work? Circling the bottom three are St. Asaph (Wales), Durham (North East England) and Stirling (Scotland). With far smaller populations than the chart-toppers, these places find it harder to compete in terms of transport infrastructure, local amenities and co-working spaces (all three are lagging behind with none). A big, bustling city isn’t the ideal working environment for everyone, but it’s frustrating to see such pricey travel cost in smaller cities (where average earnings tend to be lower) – a monthly travel card will set you back around £70. We hope our study helps all the small business owners out there have a better understanding of which UK cities are best for a good working life – and perhaps you’ll be inspired to find a co-working space near you. London is still a top destination for work life balance, but the cost of living in the capital just can’t compete with the stellar offering from northern cities like Newcastle, Birmingham and Manchester.